This is the story of a young hero boy on Christmas Eve who boards on a powerful magical train that’s headed to the North Pole and Santa Claus’s home. What unfolds is an adventure which follows a doubting boy, who takes an extraordinary train ride to the North Pole; during this ride, he embarks on a journey of self-discovery which shows him that the wonder of life never fades for those who believe. 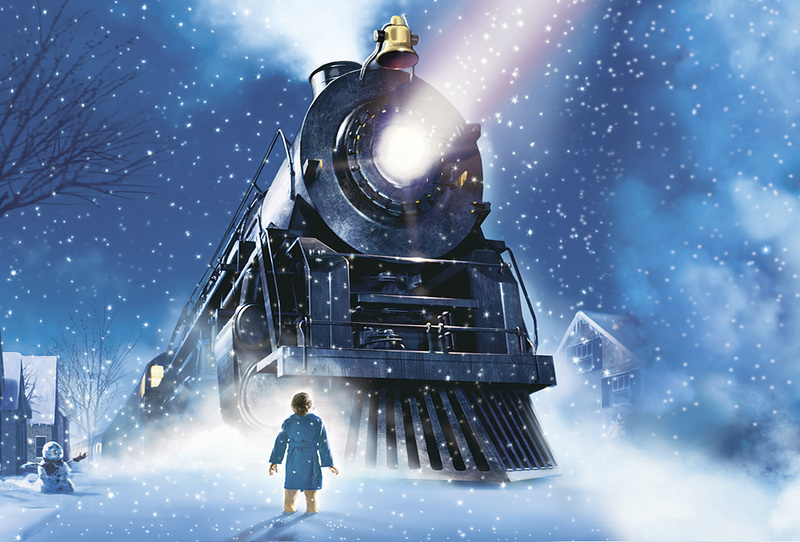 The Polar Express is a 2004 animated film based on the 1985 children’s book of the same name by Chris Van Allsburg. The film features human characters animated using live action motion capture animation. The film stars Daryl Sabara, Nona Gaye, Jimmy Bennett, and Eddie Deezen, with Tom Hanks in six distinct roles. 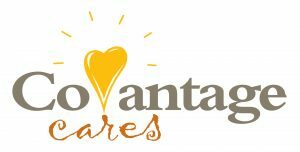 Crystal Theatre is excited to announce that it has been selected by the CoVantage Cares Foundation for a matching funds grant fundraiser. The fundraiser kicks off on Giving Tuesday, November 27th, and runs till December 11th. Crystal Theatre will be hosting several special events during the two weeks including six holiday movie nights. Admission to all these wonderful holiday events will be by free-will contribution to the CoVantage Cares Foundation. The foundation supports efforts to improve the quality of life and long-term viability of communities served by CoVantage Credit Union. CoVantage believes that the Crystal Theater is doing just that!